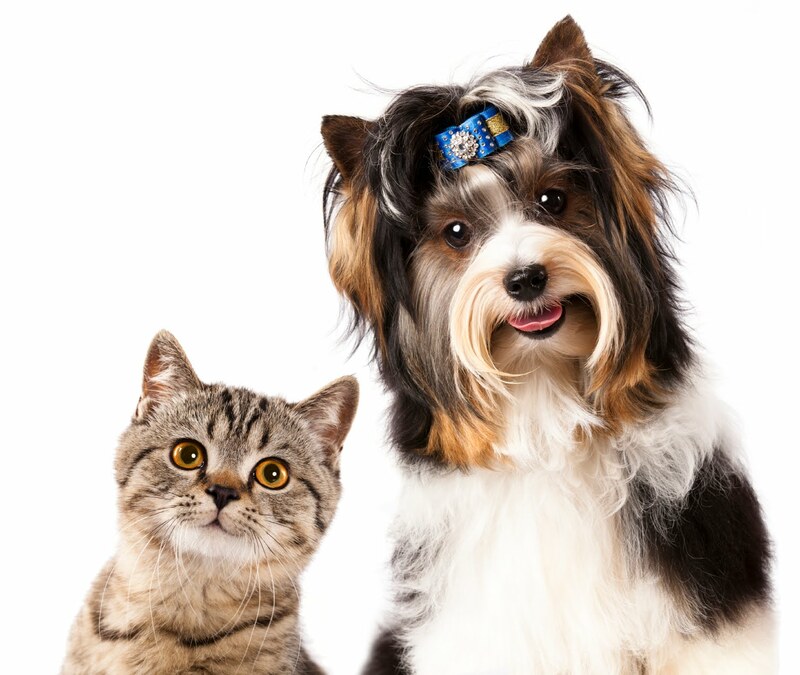 Our experienced, caring spa partners make your pet’s visit both safe and enjoyable. Start your pet off with spa treatments that pamper and style your pet, such as a facial, pawdicure, or brush-out. 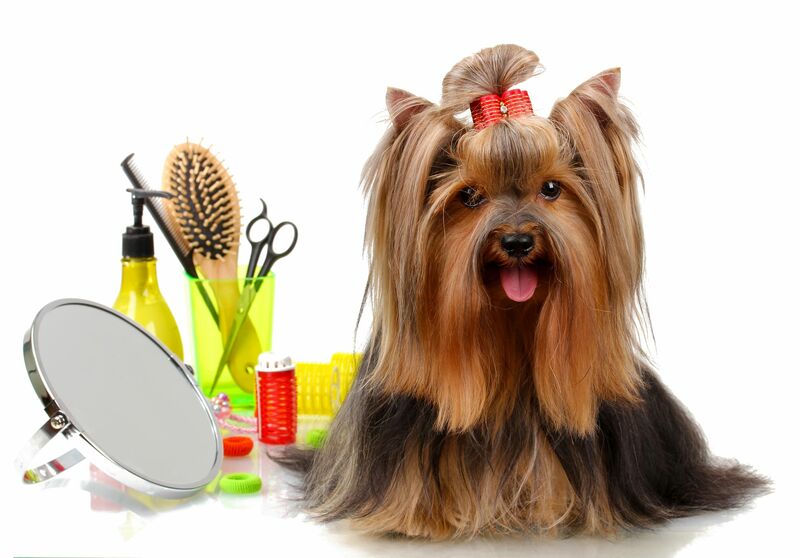 Add dog grooming options such as gland expression, tooth brushing, or a dog bath. No matter what your pet’s unique needs and desires are, we have dog spa treatments that will hit the spot. Service at Avery’s Pet Styling Salon and Boutique is more than just a dog/cat grooming or dog/cat bath. It’s another chance for us to ensure the well-being of your fur kid!